Selection of data from several Applicants (at least three), candidates who meet the requirements of the Customer as much as possible. Conducting a preliminary interview with the Applicants at the Agency’s office and familiarising them with the requirements and terms of payment for the Client. Conducting an interview with several Candidates at the Agency’s office in the presence of a personal manager. Departure with the Applicant for a house or office of the customer (at his request). Provision of a probationary period (3 calendar days) for the Applicant in the client’s home or office. Signing the contract for the provision of services & work. 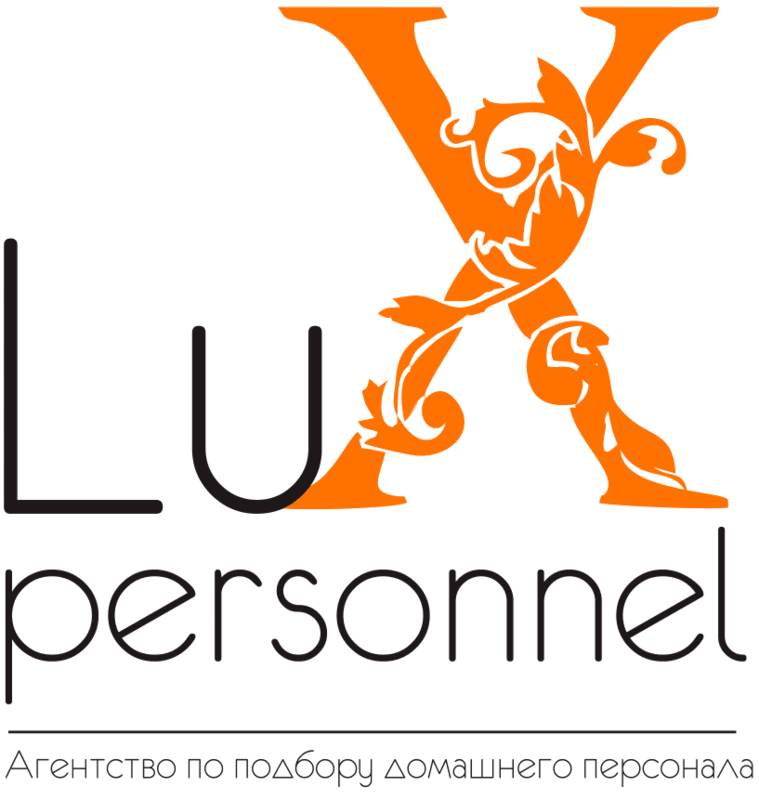 Constant monitoring of the quality of the work of the Personnel selected by the Agency and contact with the client in order to identify and resolve possible disputes with the employee.